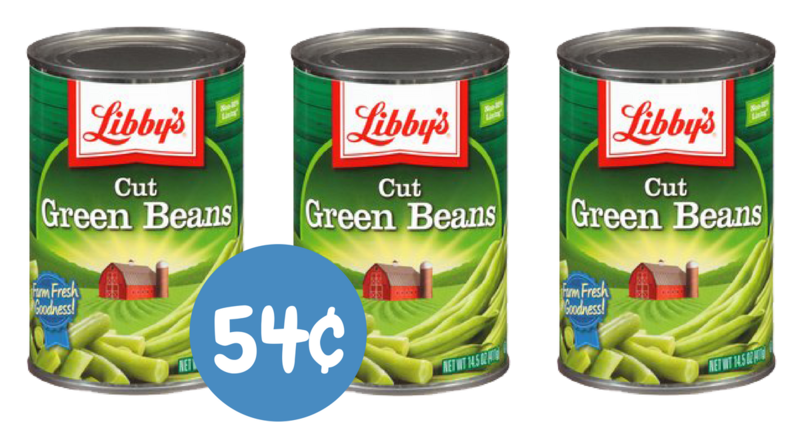 You can grab Libby’s canned vegetables for only 54¢ each at Lowes Foods thanks to new Libby’s coupons today! If you don’t have a Lowes Foods in your area, these coupons can still make for a great deals in other stores. Libby’s coupons tend to go quickly, so print your copies before they are gone!